Operating auto body shop. 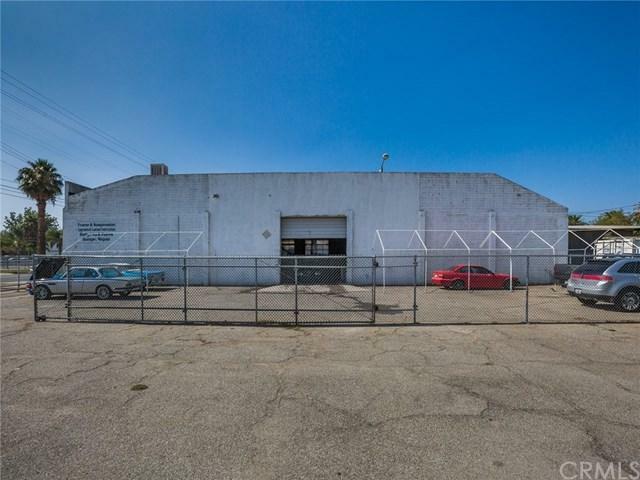 5250 square foot block building. Close freeway access to 91, 60, 215. Two storage sheds, four roll up doors (doors are approx. 13 feet high), alley access, monitored by alarm system. Paint booth, bathroom, storage area (200 sq ft), office, and storage closet is also plumbed, could be another bathroom. 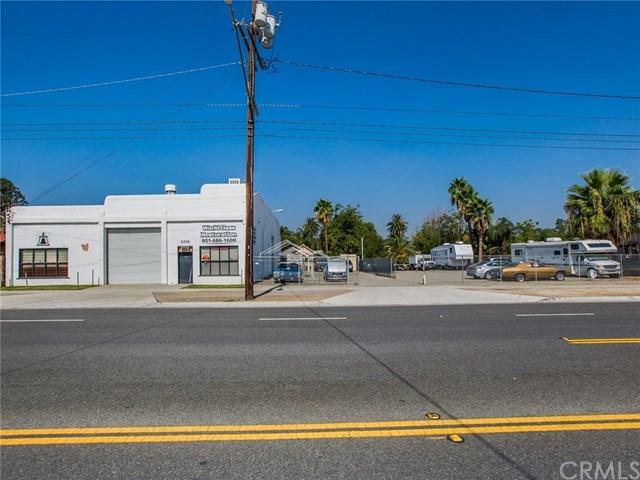 Land is 3 parcels totaling .55 acre - 150 ft. frontage - fenced parking yard. 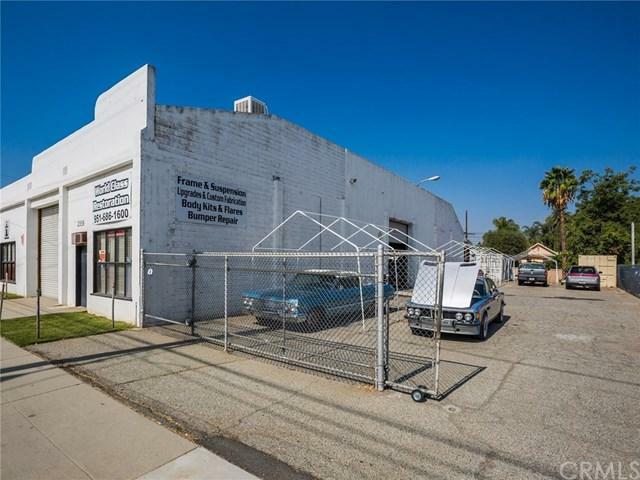 Attached - list of auto body equipment included. 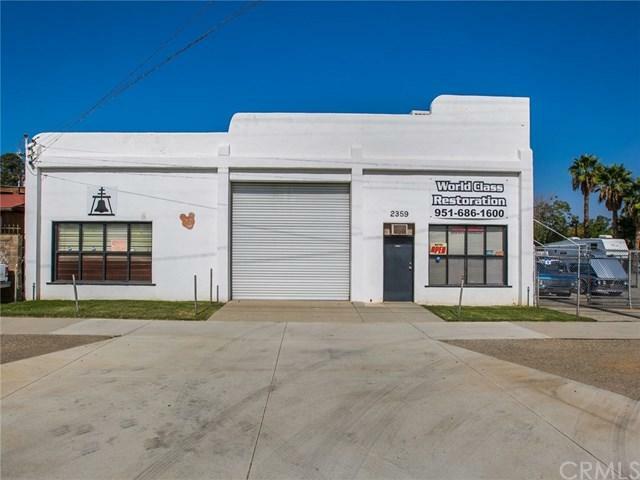 The Building and extra 2 lots can also be sold without the Shop tools and paint booth ( as listed on the attached list) for $1,100,000.00 with a 4-6 month escrow. Inclusions Auto Body Equipment included is Listed in Supplements.